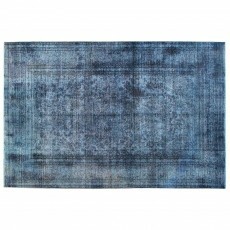 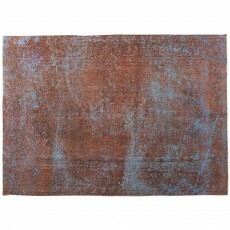 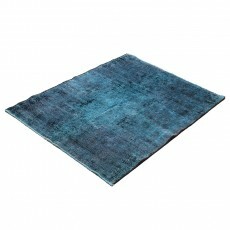 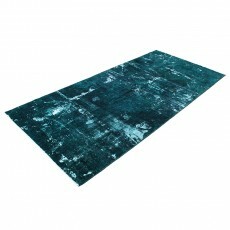 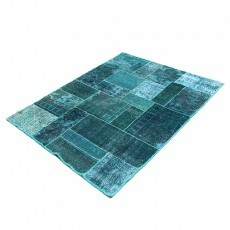 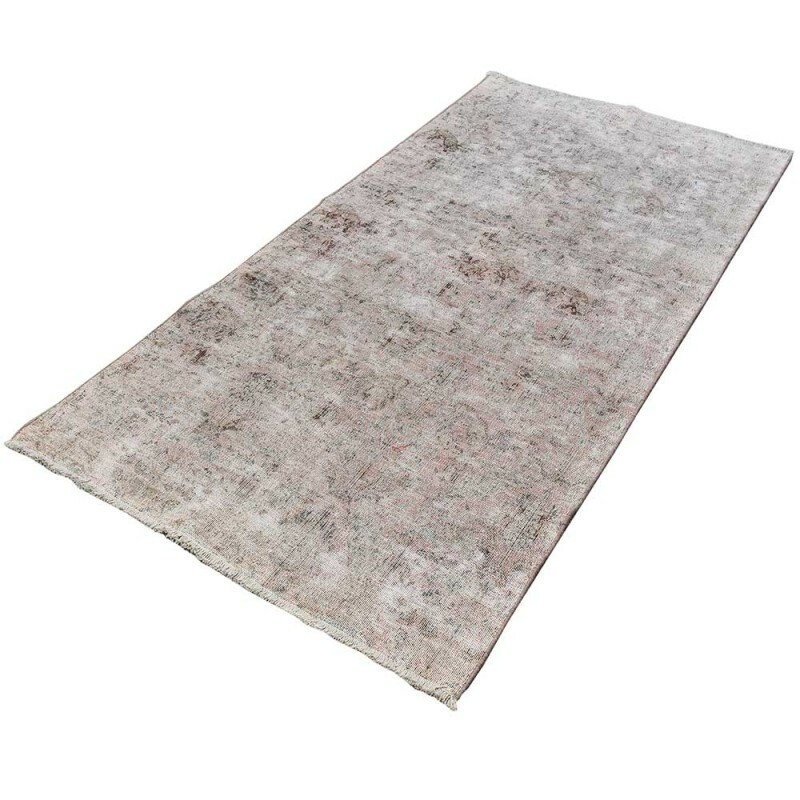 This is a vintage over-dyed rug. 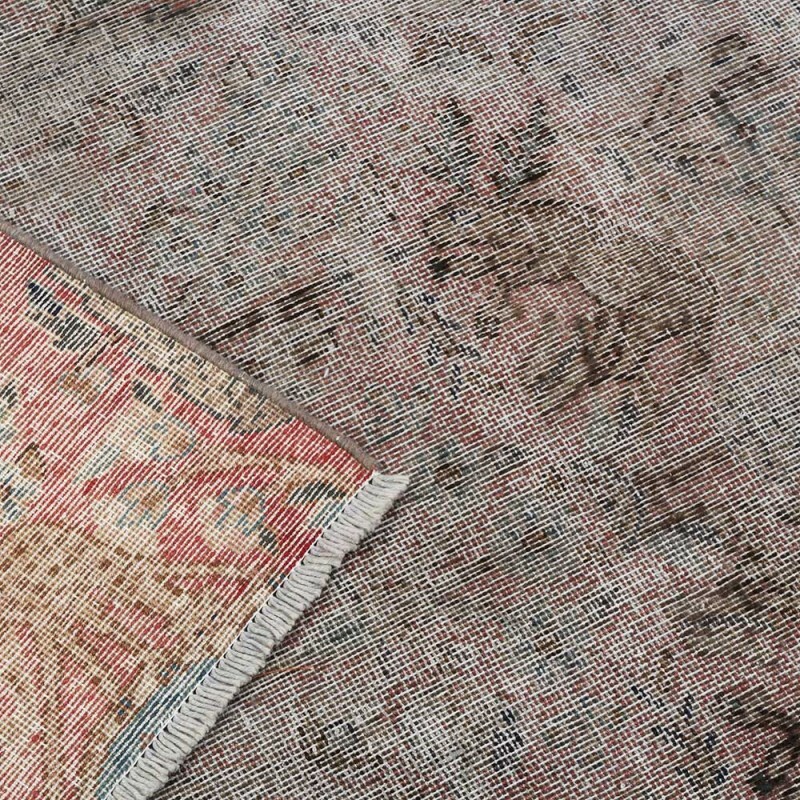 Worn pile over much of the surface that give an antique look to it. 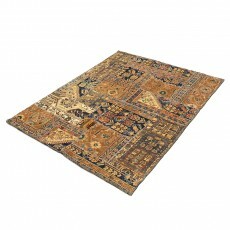 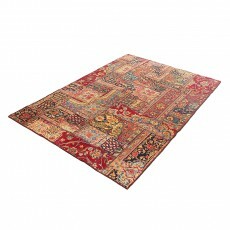 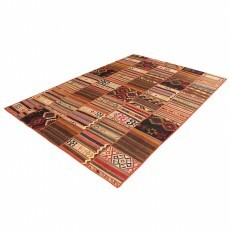 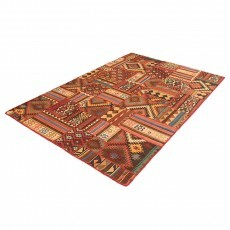 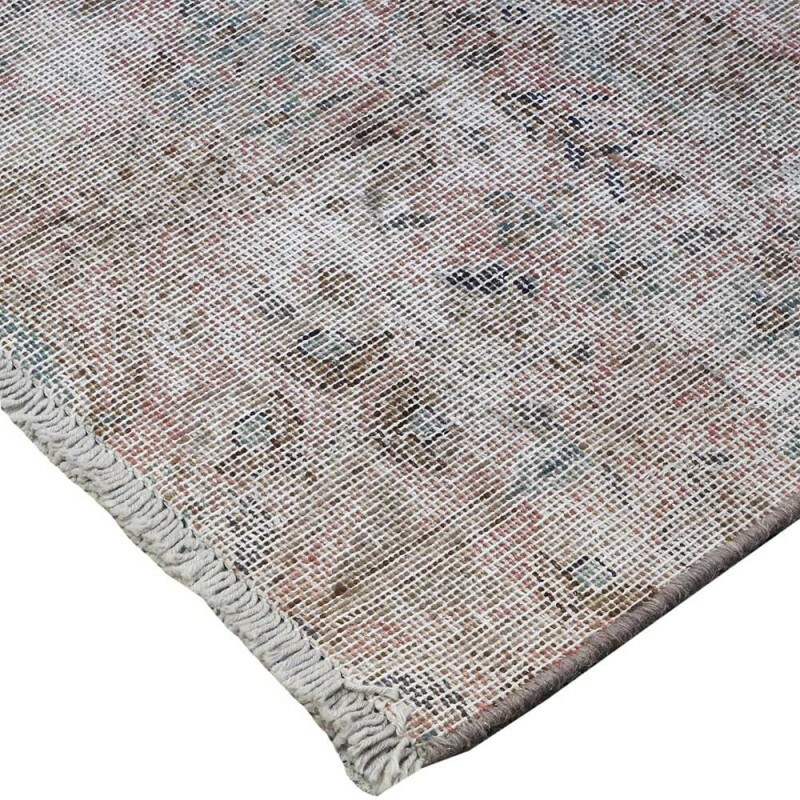 Bakhtiari is the name of a tribe in Persia that is most famous for the high-quality rugs woven in that area. 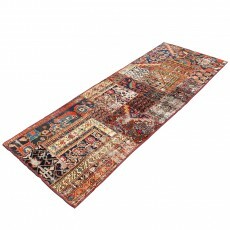 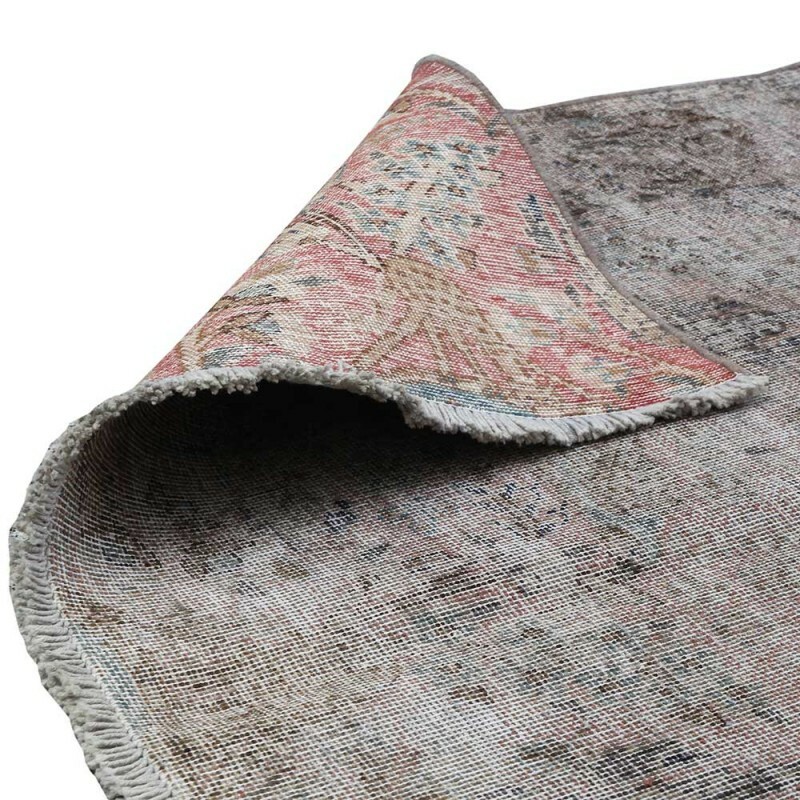 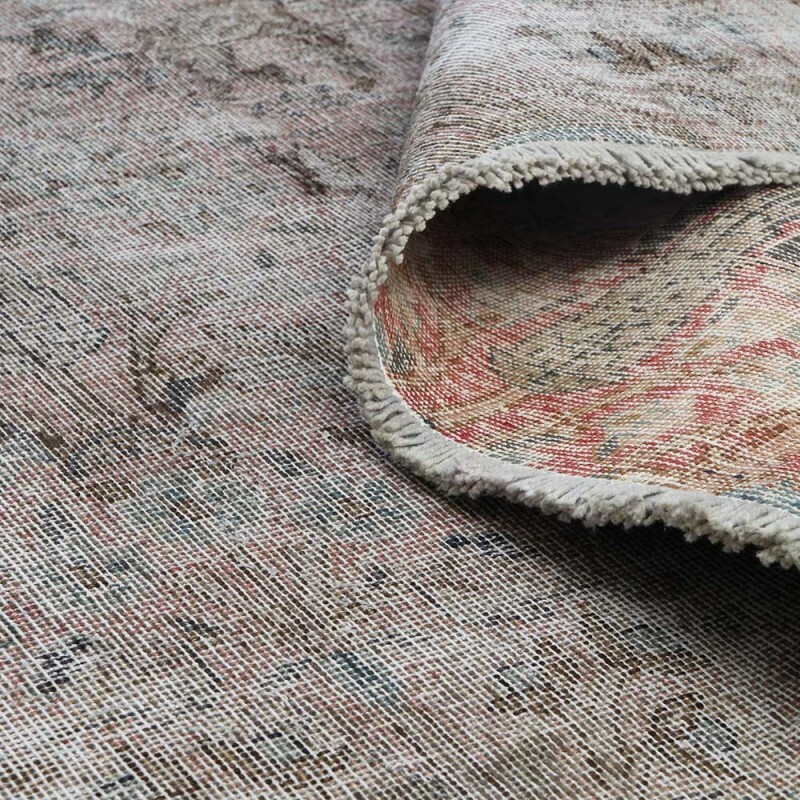 Bakhtiari rugs and carpets are known for their unique designs and colors because they’re one of the few types of Persian rugs that include nomadic tribal as well as urban Persian rug design. 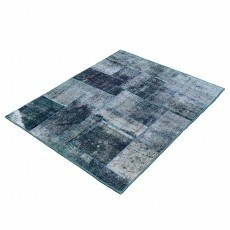 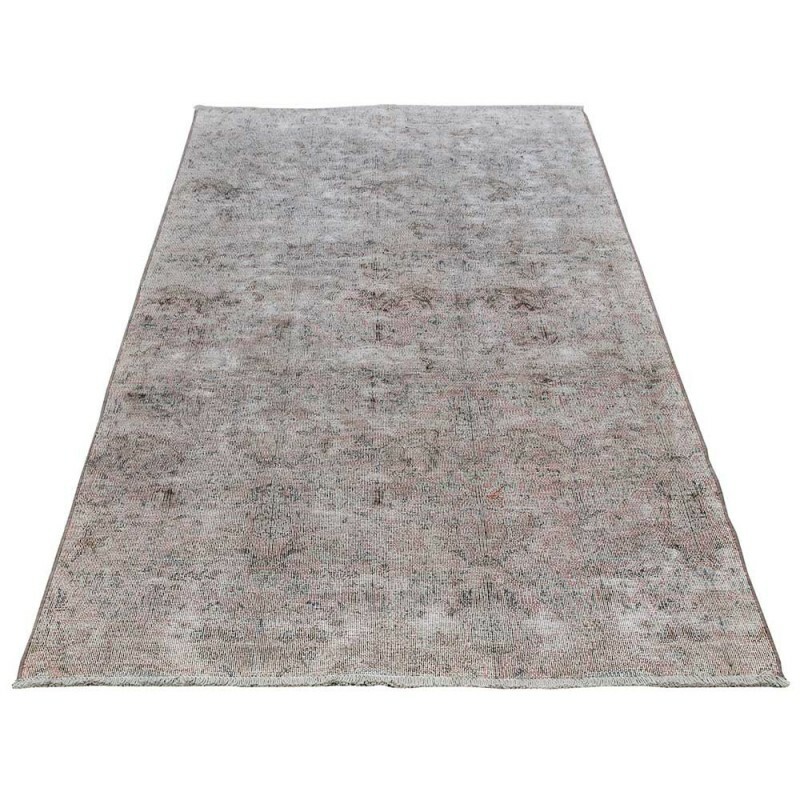 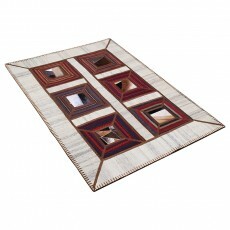 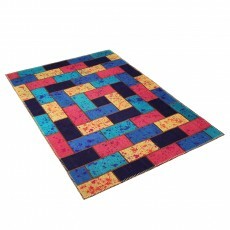 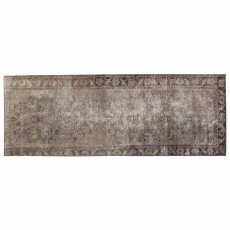 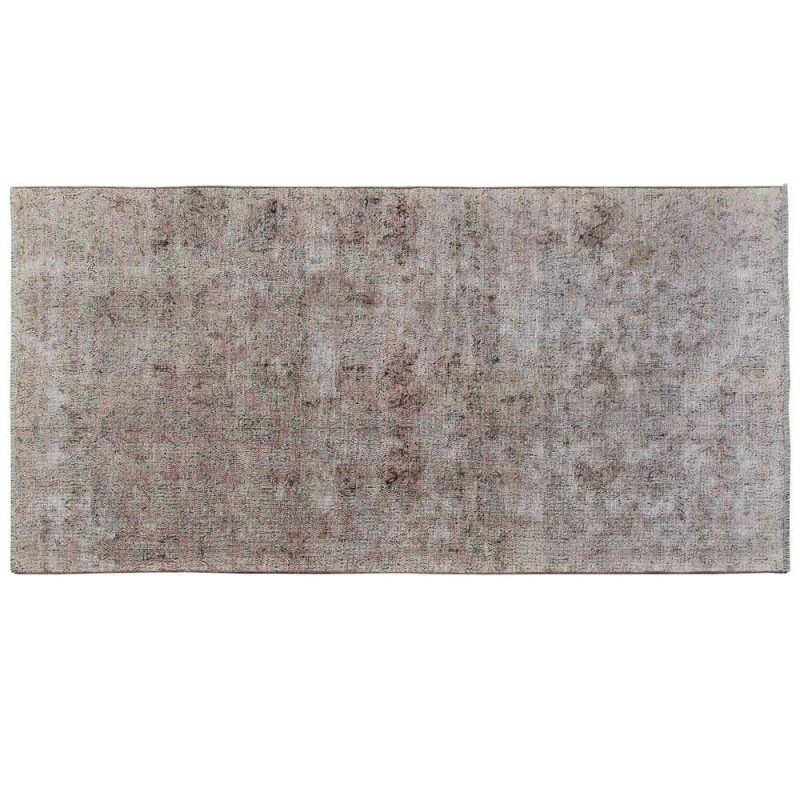 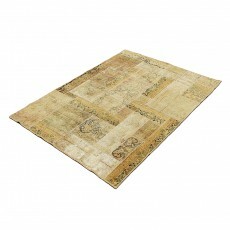 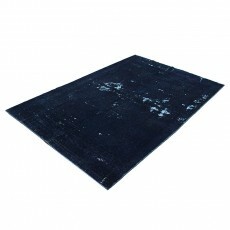 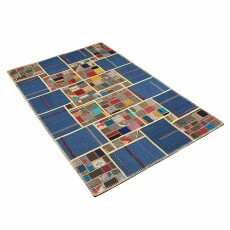 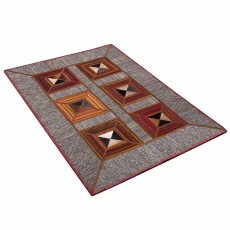 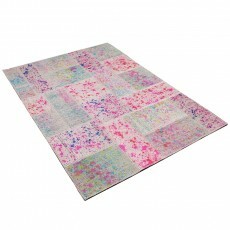 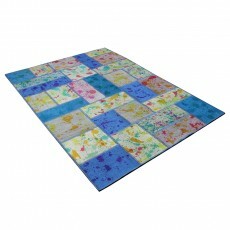 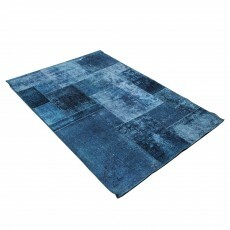 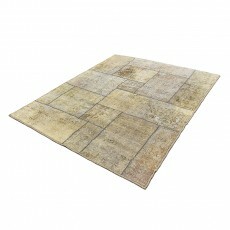 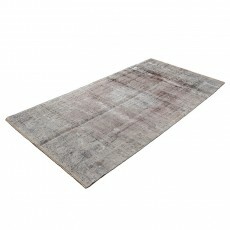 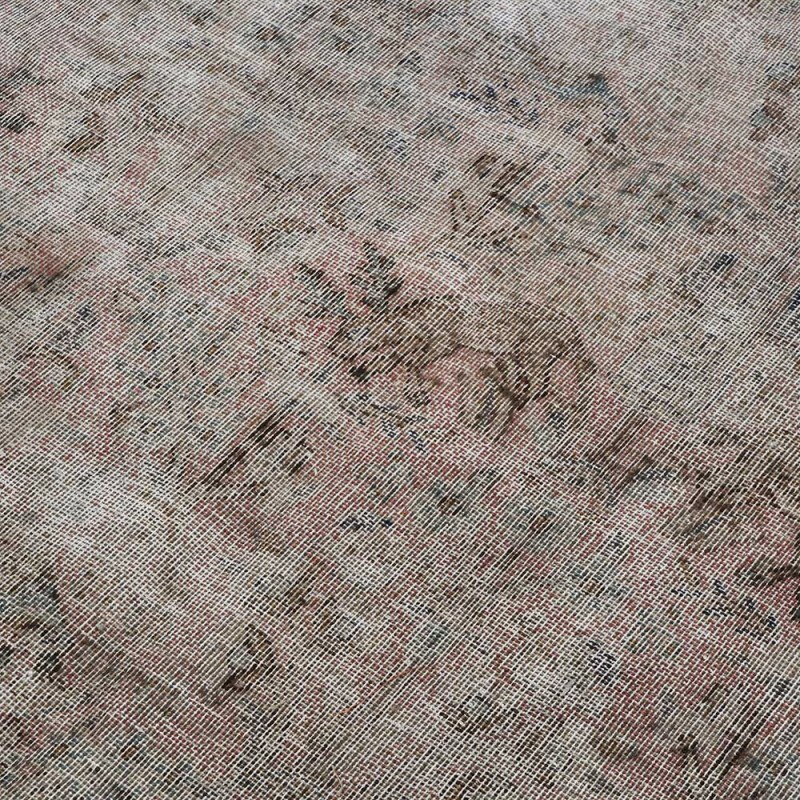 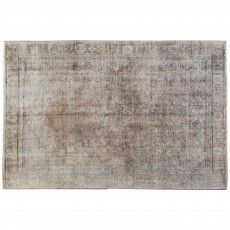 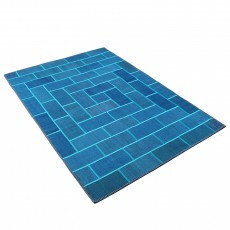 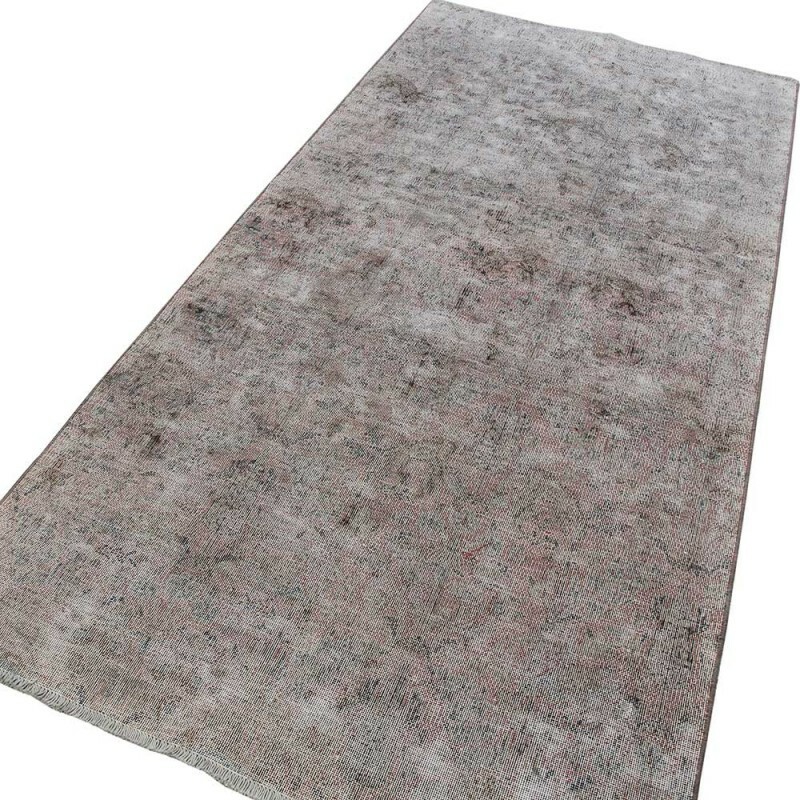 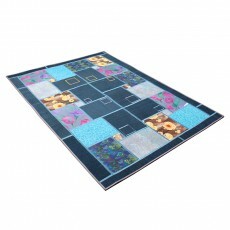 That is why you can see combination of floral patterns and geometric patterns in these rugs. 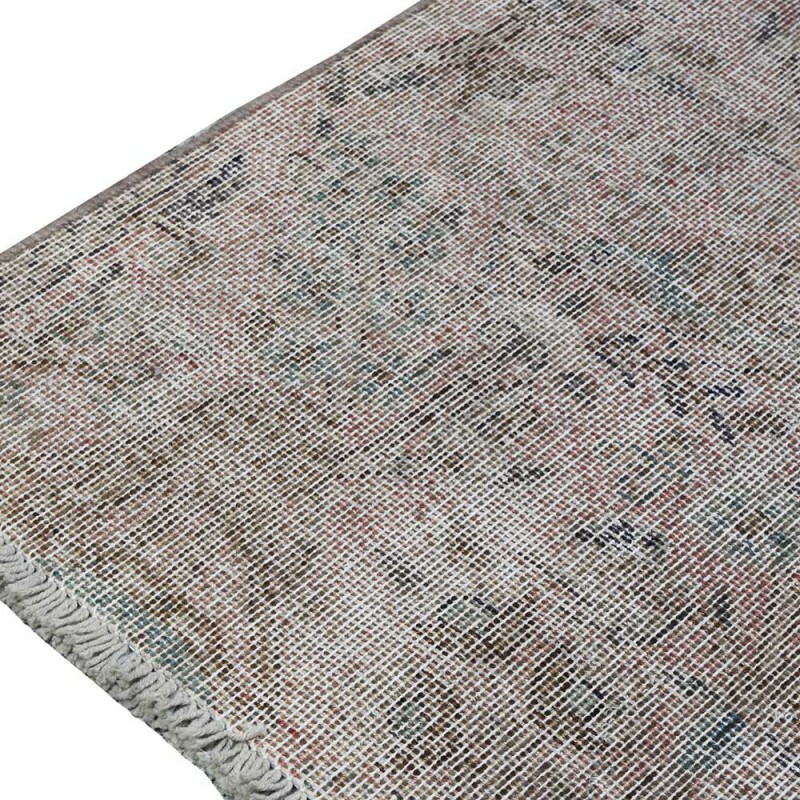 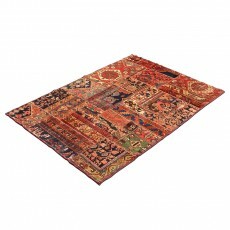 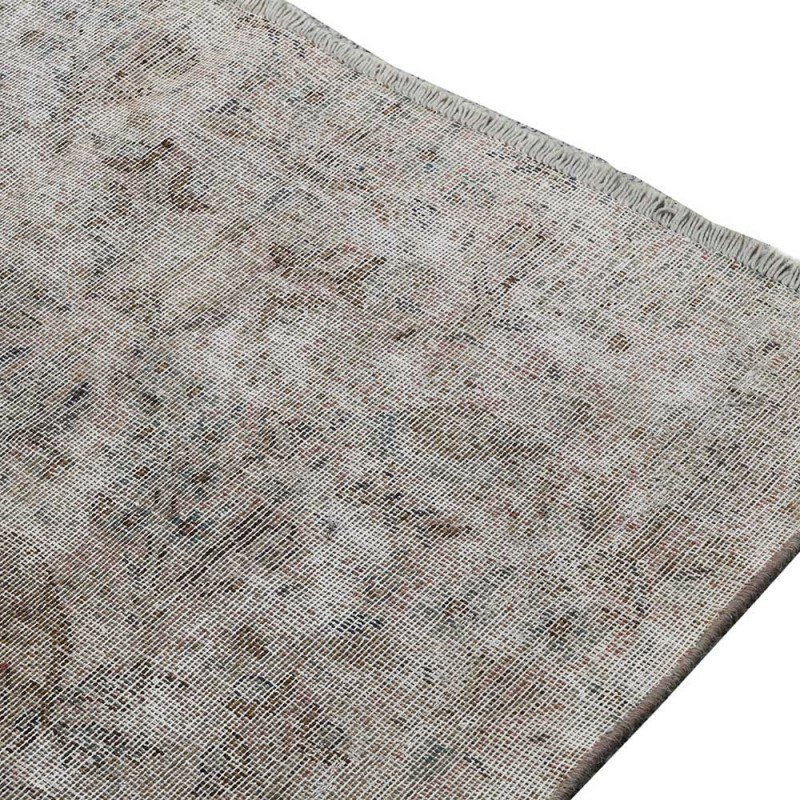 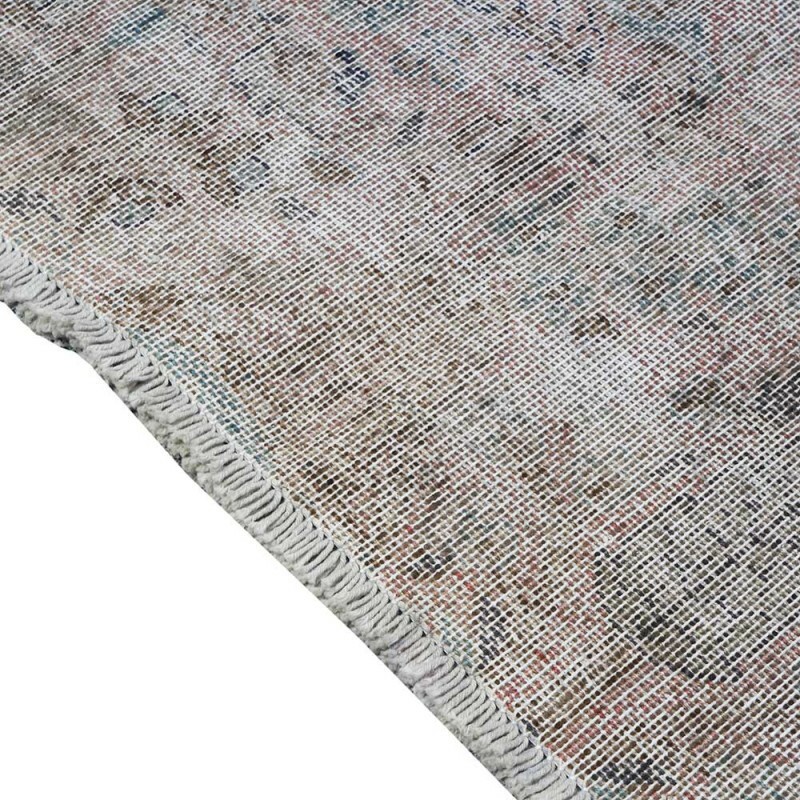 The wool quality and rich color of the Bakhtiari rug is also notable. 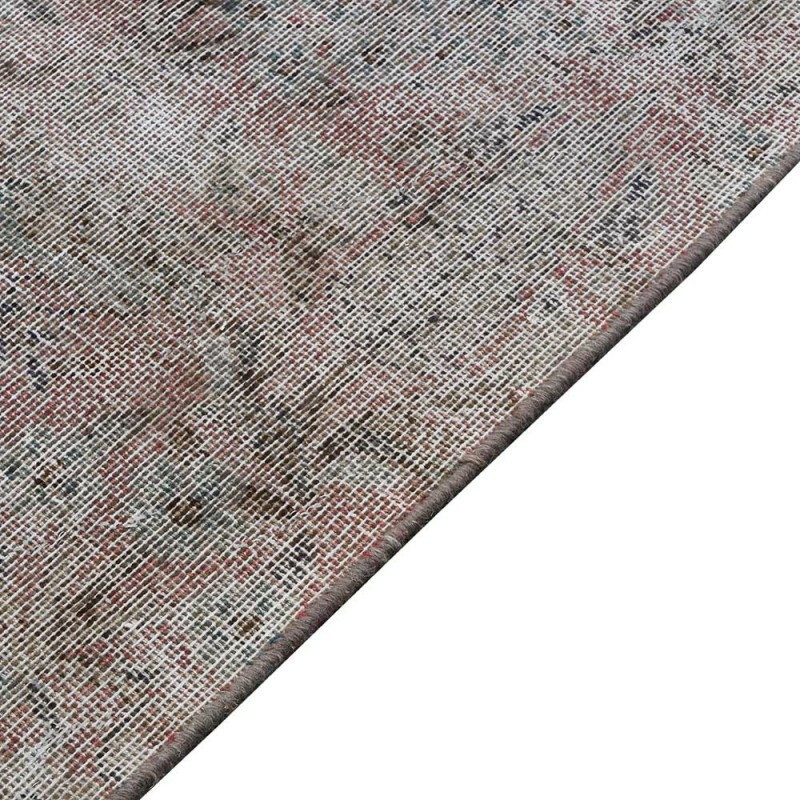 The principal colors include many shades of white and ivory, as well as various reds, browns, greens, and yellows.